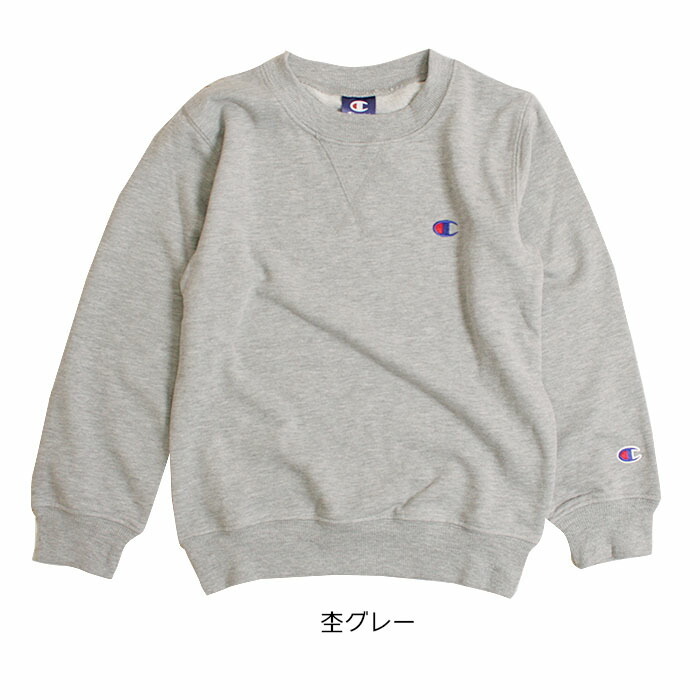 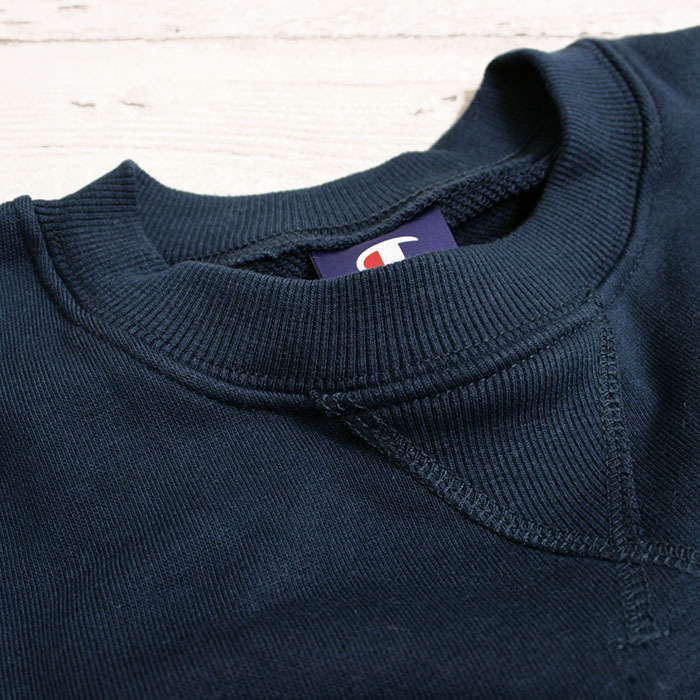 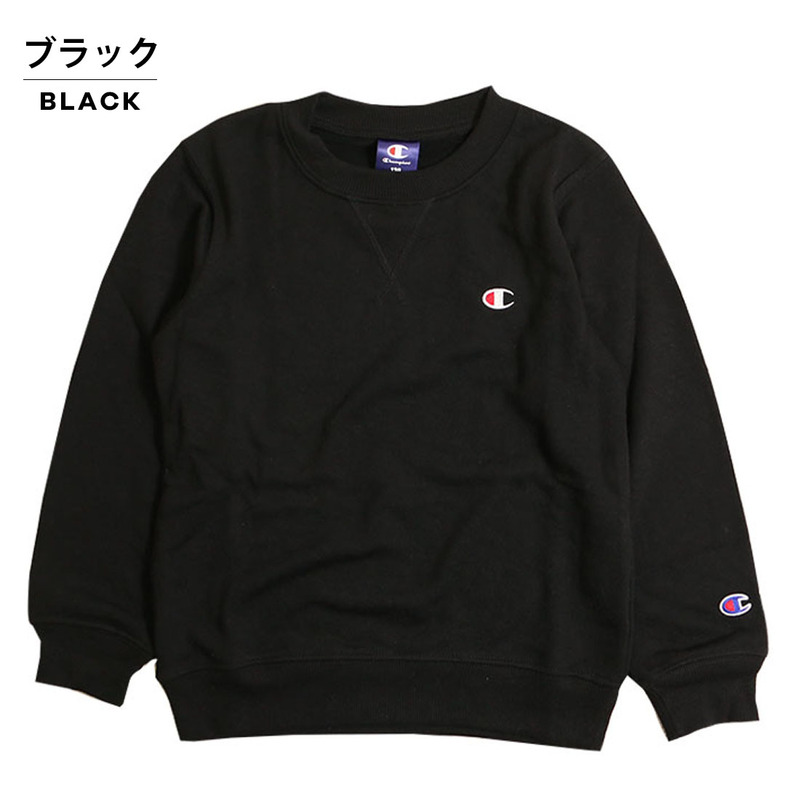 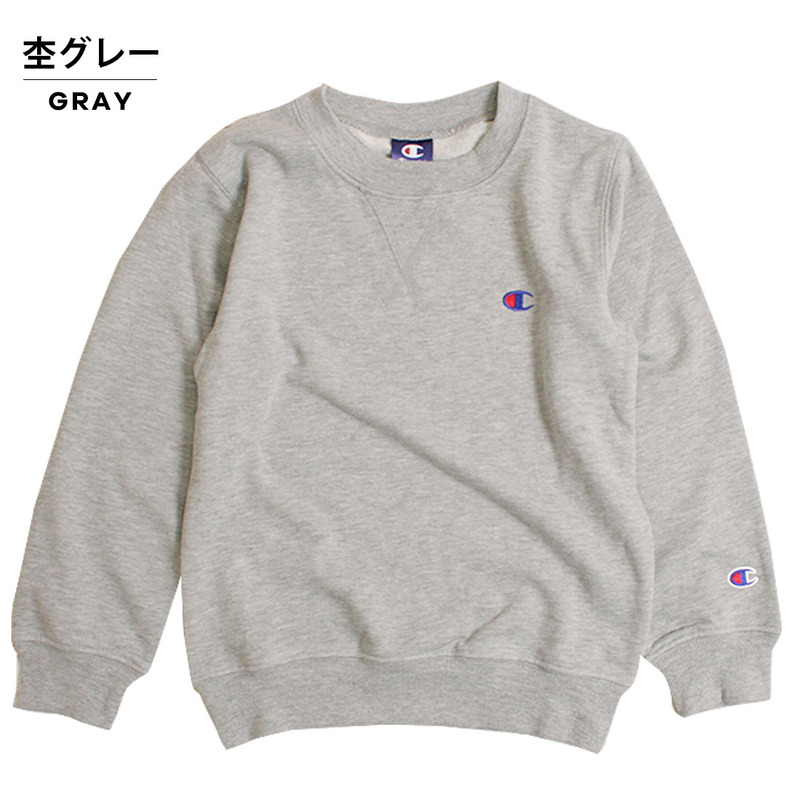 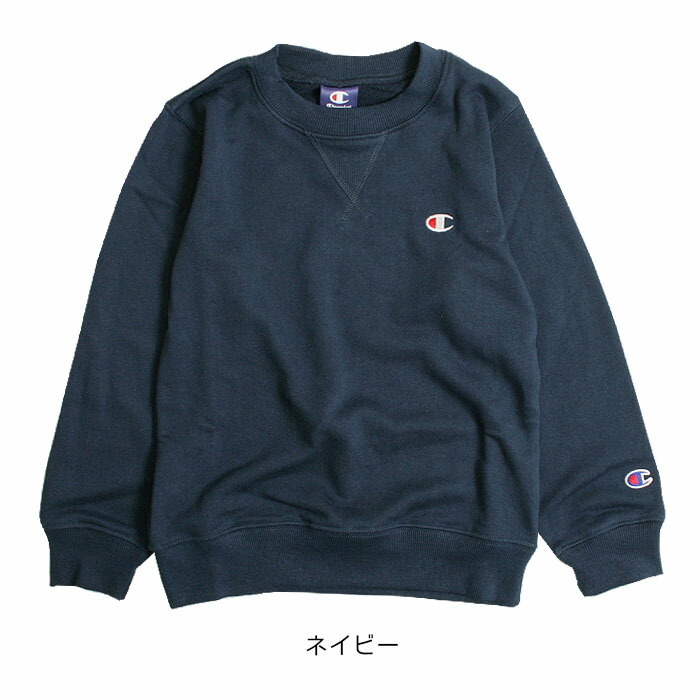 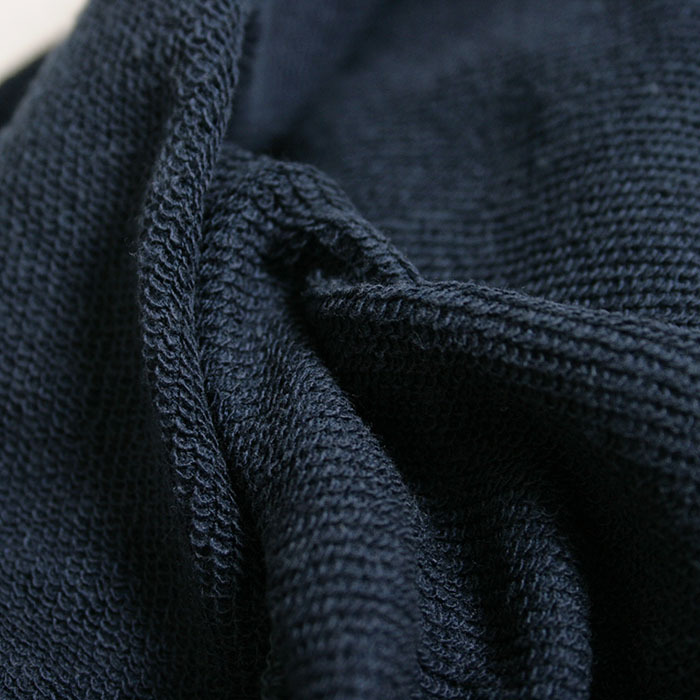 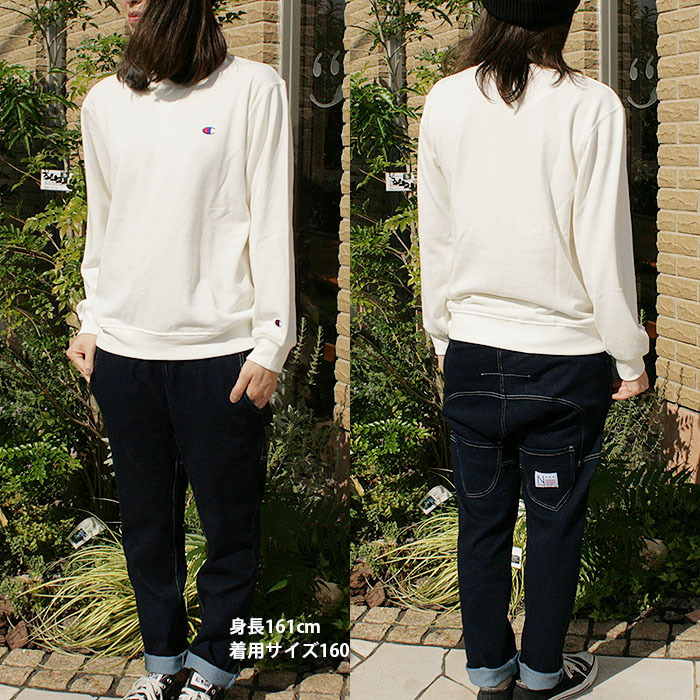 It is the sweat shirt which is good to relaxed casual coordinates. 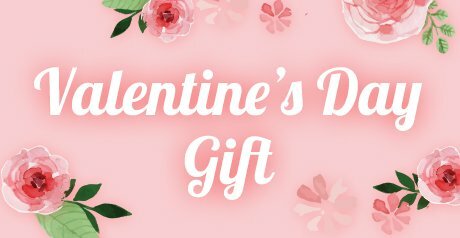 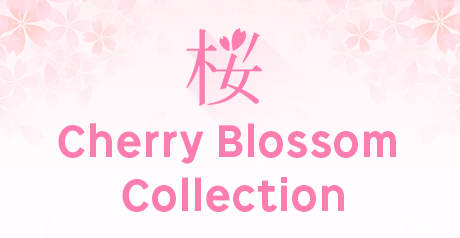 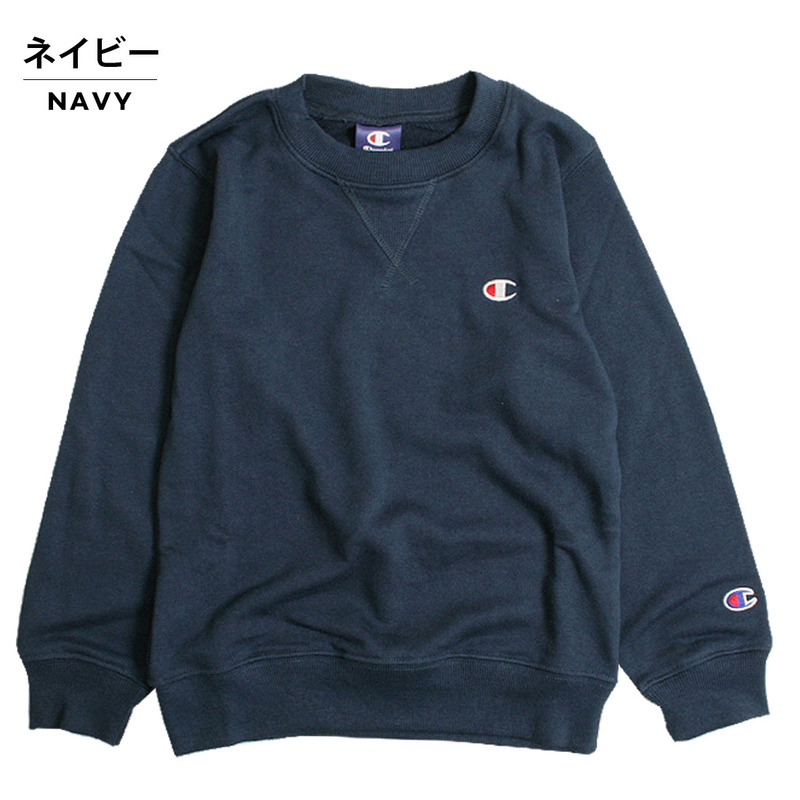 It is available as home wear. 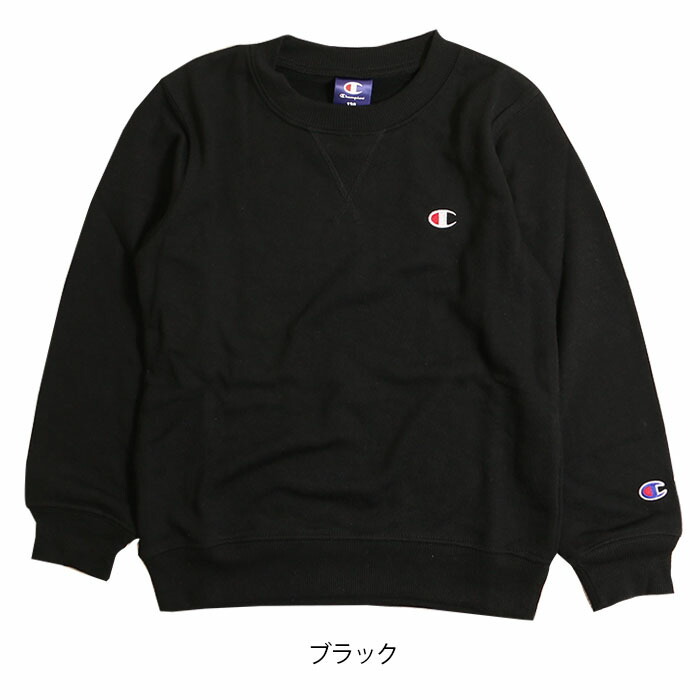 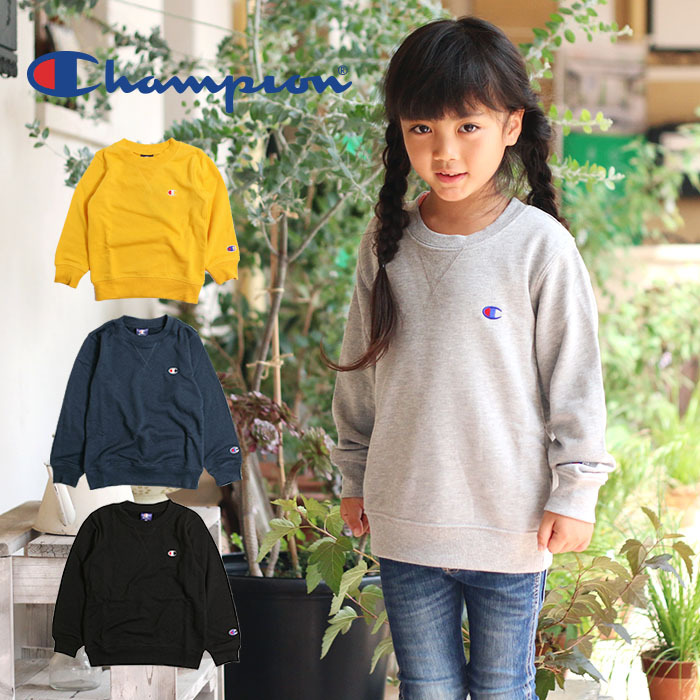 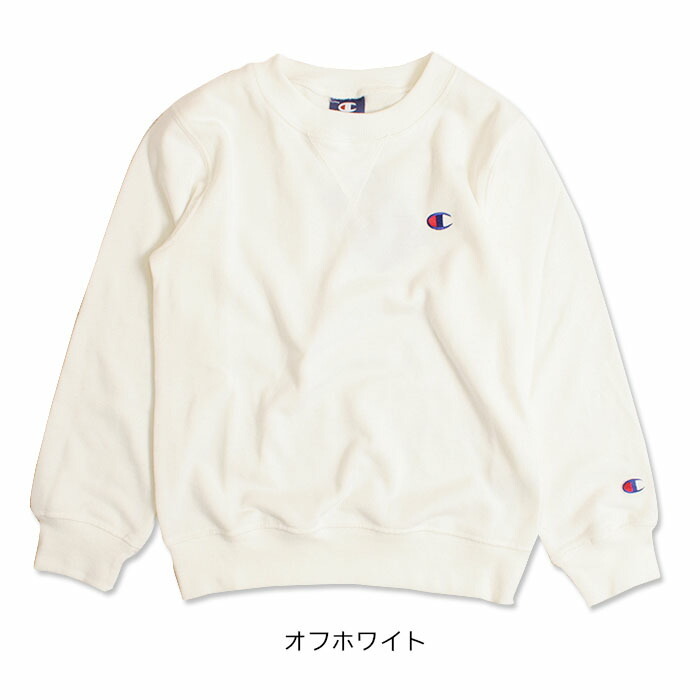 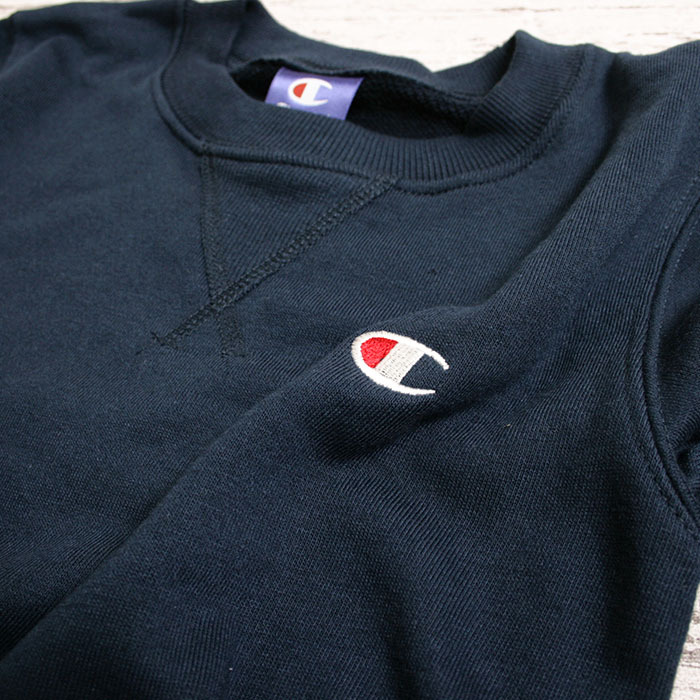 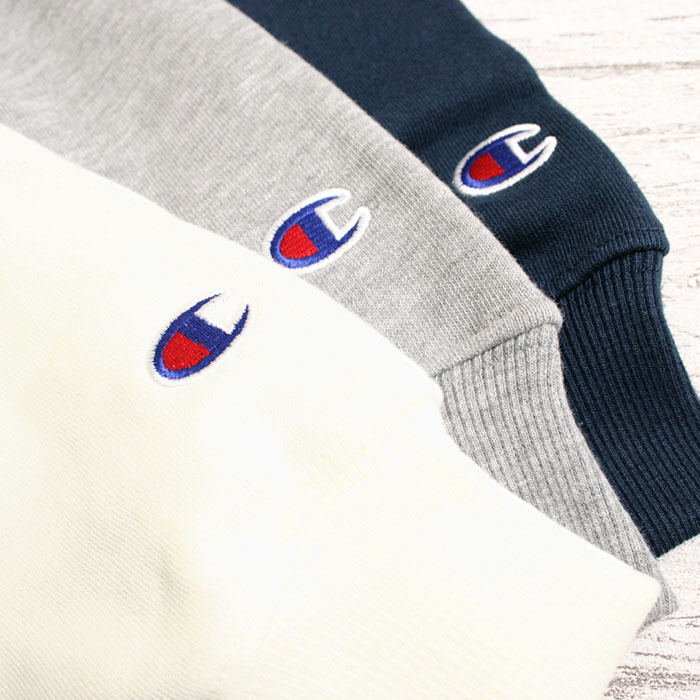 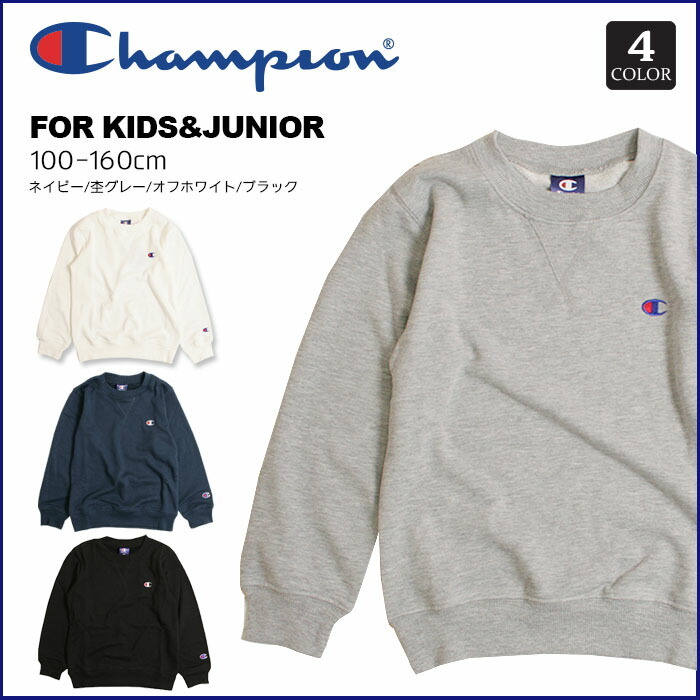 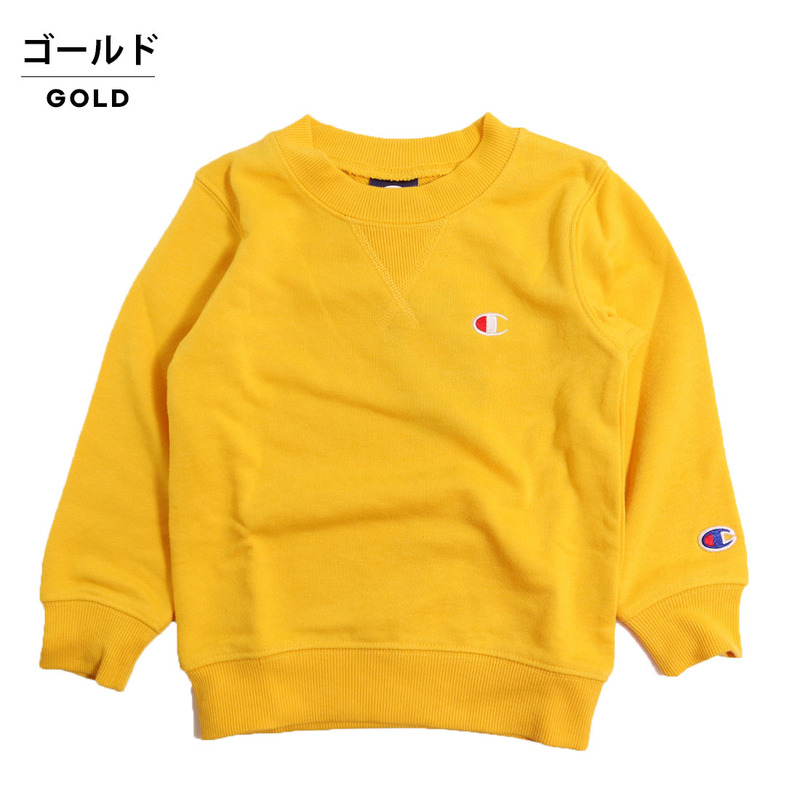 The champion logo emblem of ♪ left chest which is just right for an inner to wear it and the left sleeve of jacket is a point in being a thin sweat shirt place! 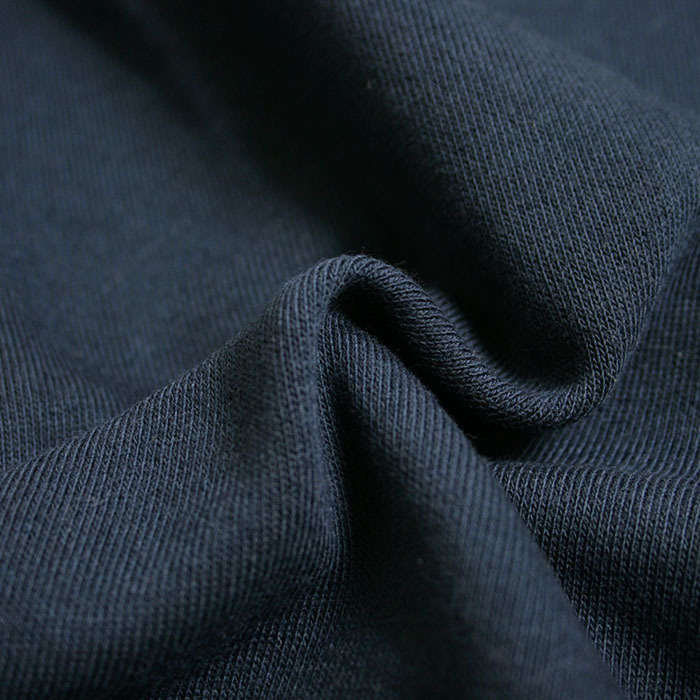 About a DM service DM service impossibility About the DM service <<ThisLook at >>.